Initiating their foray into Home Healthcare, Apollo HomeCare has appointed Hyderabad based First Show Digital as their digital and creative agency after multiple rounds of pitch by various agencies. Apollo HomeCare is an initiative that started almost a year back and started its foray into home healthcare under the leadership of Dr. Mahesh Joshi, CEO, Apollo HomeCare. 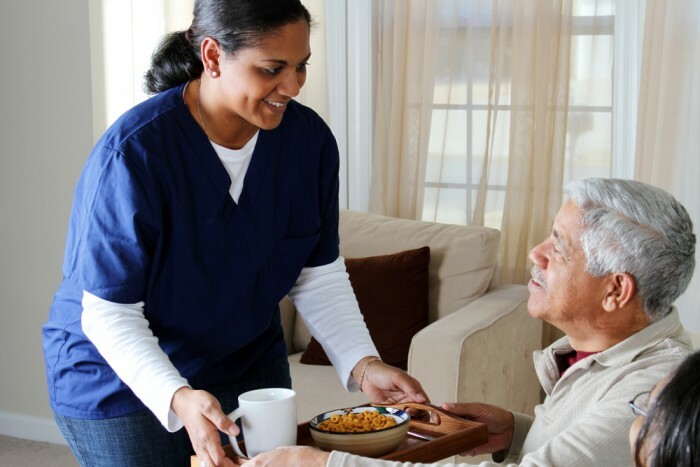 “Home Health is an unmet need of the country & is an emerging industry in India. Apollo with its country-wide network of hospitals, clinics, pharmacies is launching its home healthcare services to address this need of the community. We have been already providing HomeCare for the last 15 years through Unique Home healthcare services in Chennai .Apollo HomeCare aspires to be the leader in this space in the country & will be launching its services in Hyderabad, Delhi , Chennai , Bangalore, Kolkata and Ahmedabad shortly and then expand to 18 other tier II cities across India. The industry is at a very nascent stage and will require a lot of focus and clinical excellence”, says Dr. Mahesh Joshi, CEO, Apollo Home Healthcare.